We, in Seaboard Region USY & Kadima, are incredibly proud of our team of staff! We work with talented, creative, dedicated and inspiring synagogue Youth Directors, USY Advisors and Kadima Advisors. 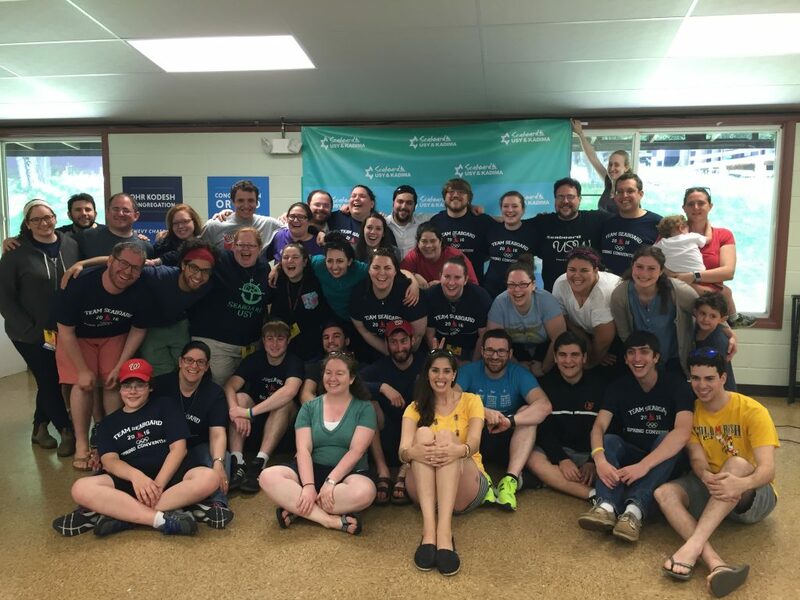 We are also very lucky to work with our amazing and devoted Regional Convention Staff who are volunteer professionals, Rabbis, educators, graduate students, college students, and alumni who give of their time to help run our regional conventions and programs. We feel blessed every day for the privilege of working with such committed Jewish professionals!